The table is headed by England, who will host next year’s ICC Cricket World Cup. 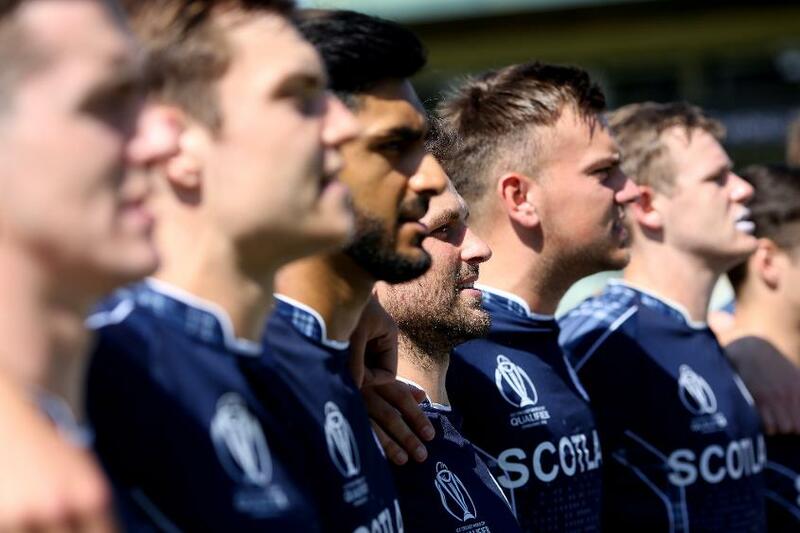 Emerging ODI sides, Nepal, Scotland, the Netherlands and the United Arab Emirates (UAE) have joined the 12 leading ODI nations on the expanded MRF Tyres ICC ODI Team Rankings with effect from 1 June 2018. There was exhilaration and excitement as the world welcomed its newest ODI member. 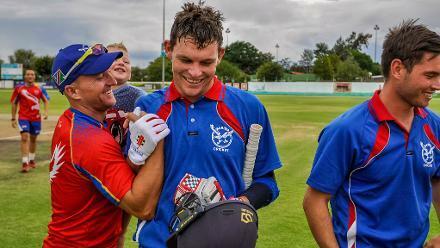 The Netherlands dominated the ICC World Cricket League Championship, winning 10 out of its 14 games to claim the 13th position in the league. This means that it will now play 24 ODIs against Full Members from 2020-22 for 2023 ICC Cricket World Cup qualification. Having lost ODI status three years ago, this marks a big leap forward for Dutch cricket.